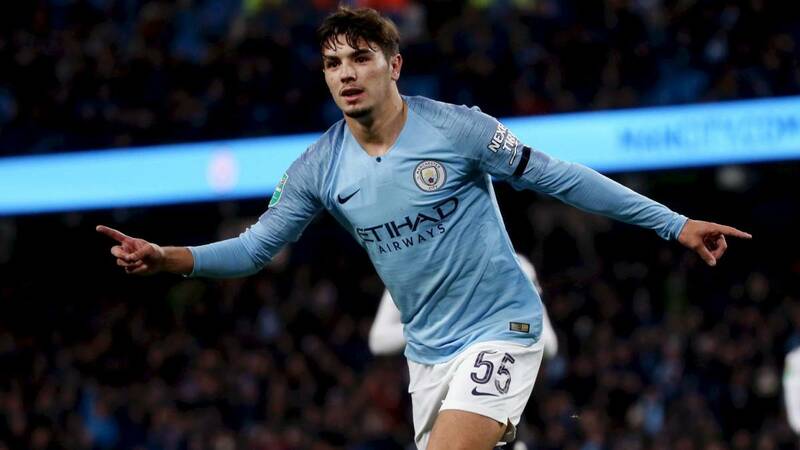 With a lack of first team opportunities evident in a star-studded Manchester City squad, it seems like Brahim Diaz has set his sights on the Spanish capital. The Spaniard is highly regarded by manager Pep Guardiola despite having made just five first team appearances for the Sky Blues. 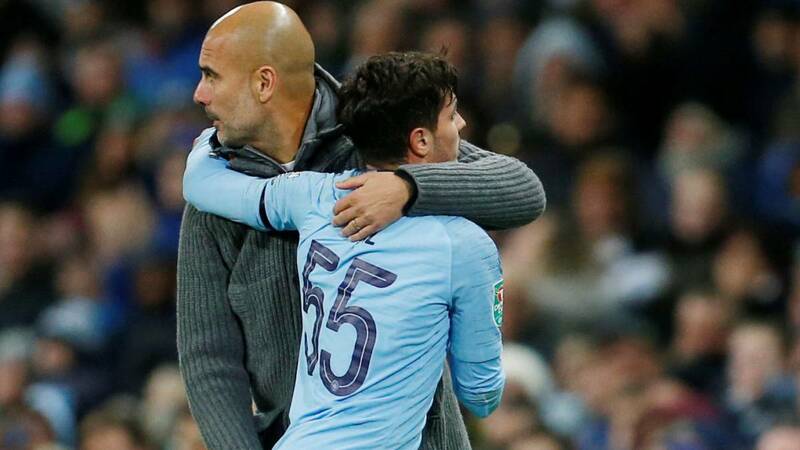 The Malaga youth product has seemingly grown frustrated with his lack of football at the Etihad, making him reluctant to sign an extension on his contract. Just two appearances for Diaz this season and now Real Madrid are interested in his signature. The deal reportedly could reach £15.5 million. A steal for Los Blancos. Diaz is certainly an exciting prospect with two goals in just three appearances for City this season. His lack of opportunities has come about not because of his attitude or ability, but because of the depth in City’s central midfield. Gündogan, De Bruyne, David Silva, Bernardo Silva, we could go on. Even with his quality, there’s no chance he’s getting in. As shown in the video above, the midfielder is a superb natural talent. He’s already a sublime dribbler, able to weave in and out of defenses effortlessly, which alongside his pace, makes him a joy to watch. Able to be deployed on the wing or in central midfield, Diaz is clearly technically adept at the high-level. Yet the strange part about this transfer is how his situation is unlikely to change. It’s not as if Real don’t have huge depth in midfield. Isco, Luka Modrić and Marco Asensio are all better than the Manchester City midfielder, so his first team opportunities don’t look likely to improve at the Santiago Bernabeu. Thanks for the kind words. I agree that he should go to a smaller club, but for a price as cheap as that, Madrid can’t really go wrong. Worst come worst, they break even on him when they sell him on.